I wish to join the Dorm of the Fusion Force. Long live heir, I mean Academia. Hello there, I'd just like to welcome you to being the first to sign up for Fusion. I will be able to test you shortly. Thank you for joining wanting to learn the secrets of Fusion. Thank you very much. 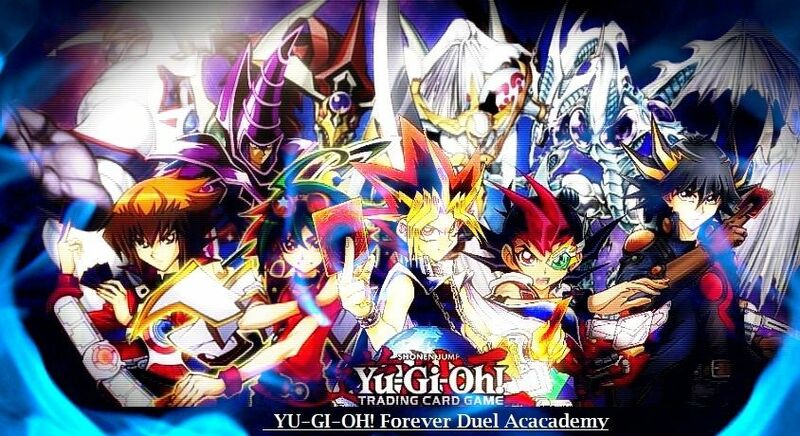 I'll keep checking the site, and when I find you then we will be able to duel. I look forward to it. Welcome to the Fusion Dorm Djfusion! I am the teacher here and will be posting strategies and lessons once everyone has been tested. I wish to join the Fusion Dorm! Subject: Re: Requesting Fusion boi.